Serving Metro Atlanta and surrounding areas, All-Star Fire is a full-service fire alarm, fire sprinkler and fire extinguisher company that specializes in inspection, testing, service and installation of these critical life safety systems. 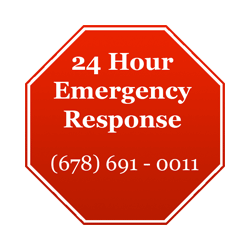 One Company for All Your Fire Protection Needs, 24 hours a day, 7 days a week. We provide our premier fire and life safety sales and services to a wide variety of clientele, including hospitals, apartment communities, office buildings, manufacturing and distribution facilities, churches, school systems, and many others.